Andreas Engesvik, Oslo is working in various fields of design ranging from furniture and tableware to industrial design for various international clients such as Iittala, Muuto, FontanaArte, Fogia and Asp­lund. Andreas Engesvik is one of Norways most prominent designers, having played a major role in pushing contemporary Scandinavian design to the international market and establishing the reputation it has today. After studying art history (at the University of Bergen Norway) and completing an MA in design (at the National College of Art and Design) he went on to co found the design studio Norway Says in 2000. Today, many of the products and furniture from the studio have become contemporary classics produced at a time when the Scandinavian design scene in general, and the Norweigan design scene in particular, was mostly appreciated for the furniture icons of its rich past. 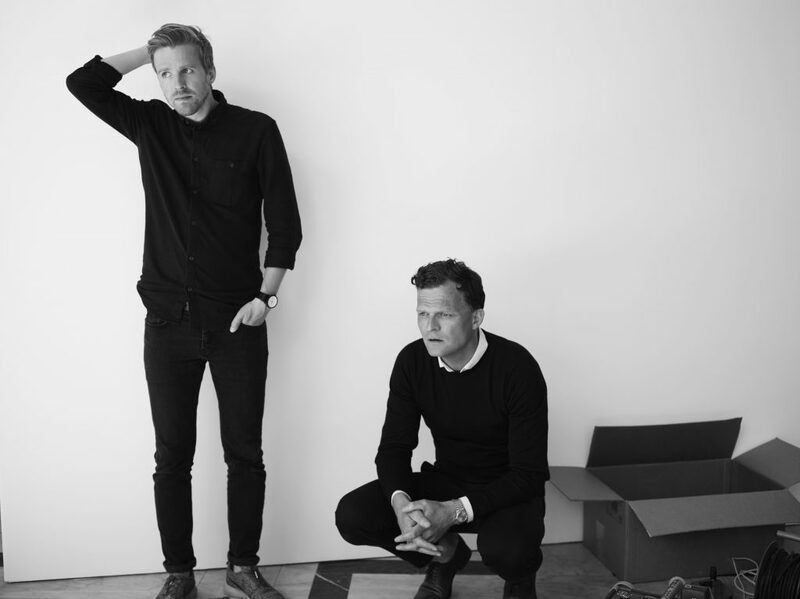 Since 2010 Engesvik has successfully run his own studio Andreas Engesvik Oslo, focusing on long term collaborations with international brands such as Iittala, Muuto, FontanaArte, Asplund and Fogia. The studio works in a variety of design fields ranging from furniture and tableware to industrial design; among the studios more recent projects you will find such diverse projects as a toothbrush for Hay and an armchair for Swedish producer Fogia. Alongside the design practice, Engesvik has been dedicated to promoting Norweigan design as well as teaching and supporting younger design talents in order for them to reach out internationally. In 2012 Engesvik was appointed as Guest Professor at The University College of Arts, Crafts and Design (Konstfack) in Stockholm. I have followed the work of Engesvik since the very beginning of his career, and during the same time, I have seen the contemporary Scandinavian design scene change with a new generation of designers taking the lead. It's been interesting to see Engesviks work develop, most recently in his fruitful collaboration with the Swedish furniture brand Fogia, who gave him free rein in creating the lightweight sofa Tiki and armchair Bollo. More than anything, I have long admired Engesviks dedication to the design field, sharing and giving a helping hand to a younger generation.